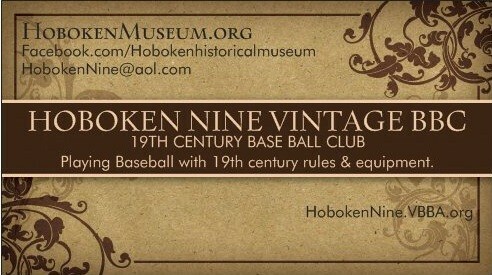 Contact Page/Join the Mailing List - Website of hobokennine! Drop us a note or request to be on the email mailing list! The Email mailing list will notify you of every game and every result! 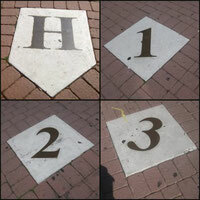 8/15/13 "Hoboken Nine Called up to the Minor Leagues"
8/1/13 "Nine Win at Waterloo!" 7/22/13 "Nine Return to Waterloo!" 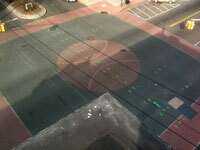 7/12/13 "Nine Split at New Bridge Landing!" 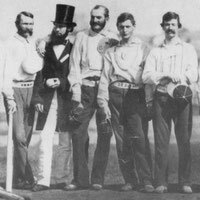 6/28/13 "The Cooperstown Boys head to Waterloo!" 6/19/13 "No Sleep till Cooperstown!" 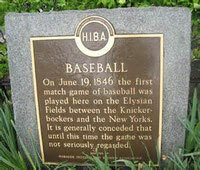 6/8/13 "167 Year Anniversary of The First Match of Baseball!" 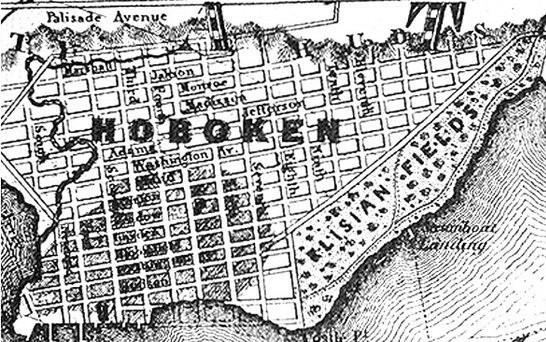 5/17/13 "Spend Memorial Day Weekend with the Hoboken Nine!" 5/8/13 "Off to the NJ State History Fair!" 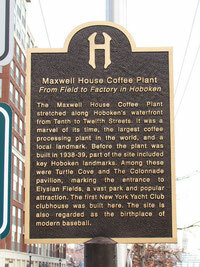 4/11/13 "There's New Grass On the Field - Opening Day"
3/1/13 "Spend Hoboken St. Patrick's Day with the Hoboken Nine!"